Come see Spoken Word Artist & Performer Quentin “Q” Talley (Kappa Alpha Psi Fraternity, Inc. member) perform at 7 PM. Wear your school, fraternity, sorority, or social club colors. 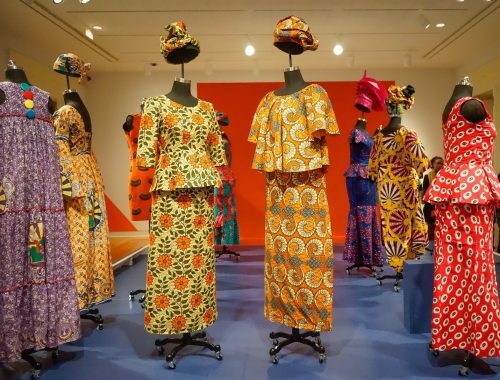 Guests can enjoy the exhibition African-Print Fashion Now!, light snacks, cash bar, and funnel cakes by Goldfingers food truck. FREE Event. Special thanks to Doug Davis for AV support.